Dare to enter a mysterious realm where the cost of entry just might be your soul! When teenage friends Beth, Nicole, Kellen, and Luke visit a traveling Hall of Horrors, they can’t wait to get spooked. 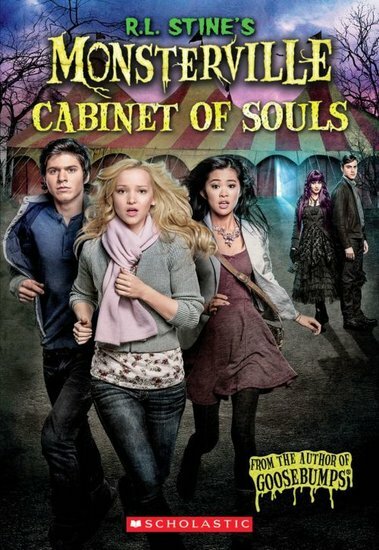 But when Beth goes backstage and discovers a haunted cabinet that traps the souls of lost teens, she and her friends just might get trapped forever!